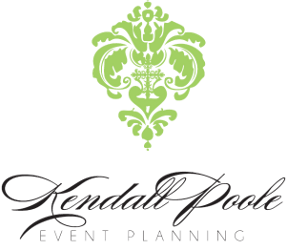 Kendall Poole Event Planning is about creating a company whose foundation is built on passion and drive for what we do and an enthusiasm for the events we create. We work hard, laugh often, and collaborate with amazing vendors. We immediately earn the trust of our clients and exceed their expectations. We become members of people’s families for a day of celebration. We invest all of our energy in making events unforgettable.